According to a recent survey of retailers, reports Brian Wassel of Retail TouchPoints, up to 66% of retailers cite inaccurate inventory data as fundamental problems when pursuing an omnichannel supply chain, particularly the buy-online-pickup-in-store (BOPIS) experience. 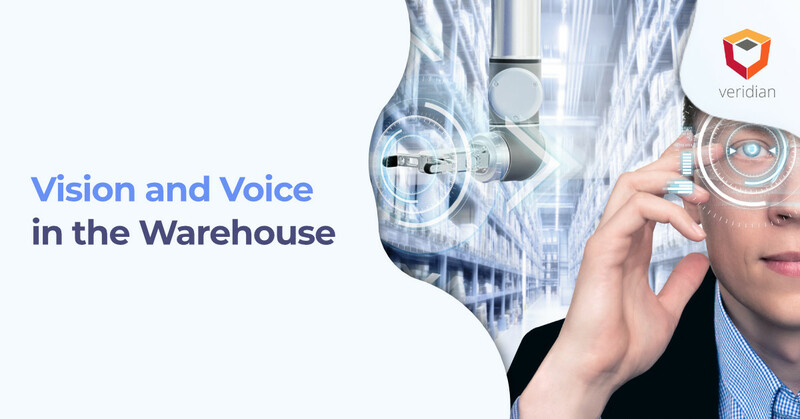 Omnichannel retail is based on the ability to connect both online and in person experiences through a seamless use of services and offers. 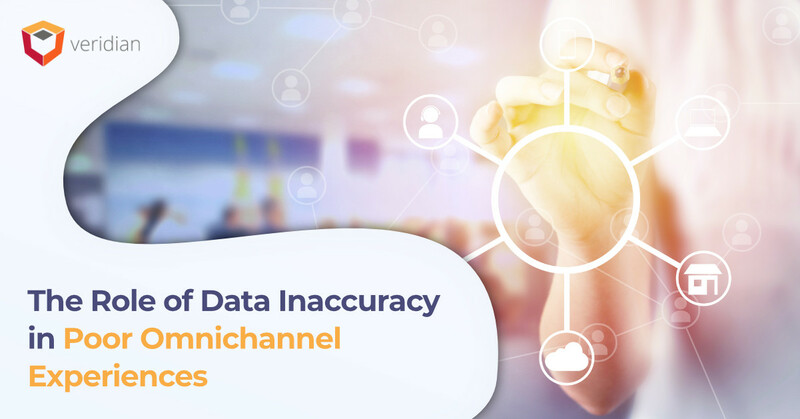 Unfortunately, the nature of an omnichannel experience, blending traditional channels, requires accuracy and integrity in data. Problems within data translate into big problems for customers and data management which may lead to lost customers. For example, customer A decides to make a purchase in the store, but the store lacks the item. The customer chooses to complete the purchase online, selecting a ship to store model, and the customer then receives an indication that the product is on backorder. This will create a hostile experience and increase the chances of the customer leaving your company to shop with your competitor. The same scenario can apply in reverse, being the defining factor between the customer getting what they want or becoming disappointed and shopping elsewhere. Ultimately, omnichannel is designed to reduce the friction between customers and retailers, streamlining purchasing decisions, and giving consumers more options. Data is the key to all options and the ability to leverage omnichannel. View each channel from the omnichannel perspective. Create an effortless way for consumers to make purchases. Track inventory in extreme care and detail. Leverage data to fuel and understand changes in volume. Recognize the varying needs of consumers, says Salesforce. Get to know your consumers. Target consumers with e-commerce and brick-and-mortar programs. Give customers something to remember you by, such as an added tip or benefit. Connect disparate supply chain systems. Take advantage of existing retail space to lower costs and reduce time lost in logistics, notes Greg Henry of My Total Retail. Be mobile-first, but do not ignore other channels, says CMS Wire. 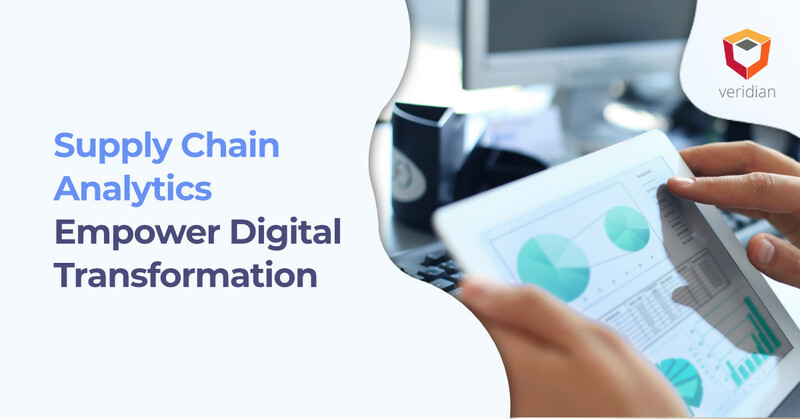 Get your data on track by ensuring your systems are properly integrated and ready to handle omnichannel demands. 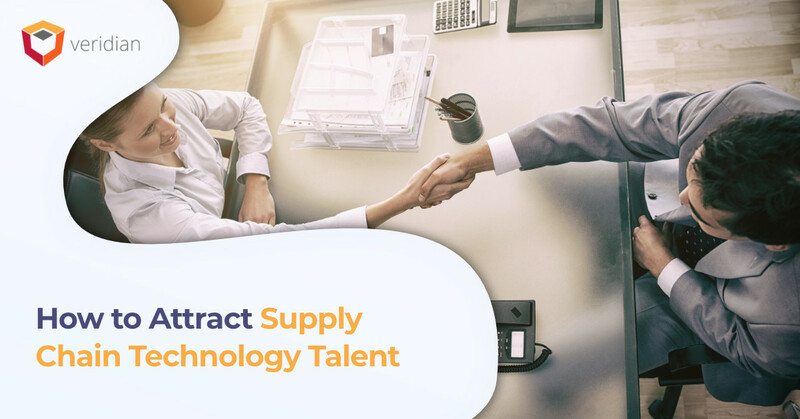 Find out what you need to do to get started by reaching out to the supply chain system integrator experts at Veridian.